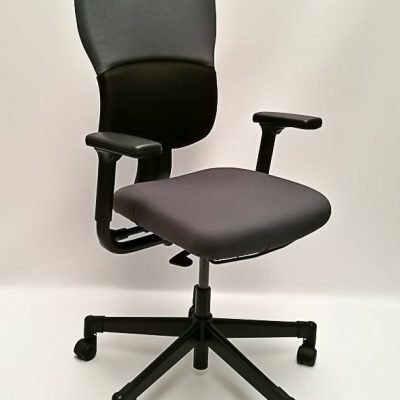 Used ergonomic SITAG swivel chair in impeccable condition. The SITAG swivel chair is designed to be modern, stylish and ergonomic. Thanks to its design, this chair will fit in anywhere, from the workplace to your home study. 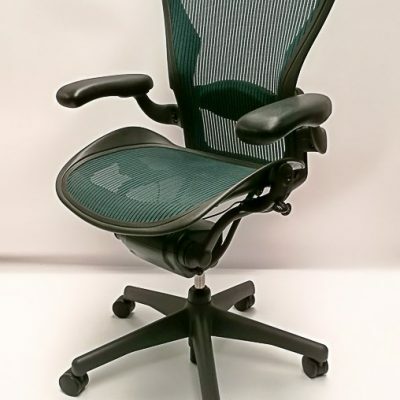 Features include adjustable seat height, adjustable arm rests as well as a backwards tilt with a locking system.